Threat: The project applicant proposes 162 hilltop houses on 369 acres. 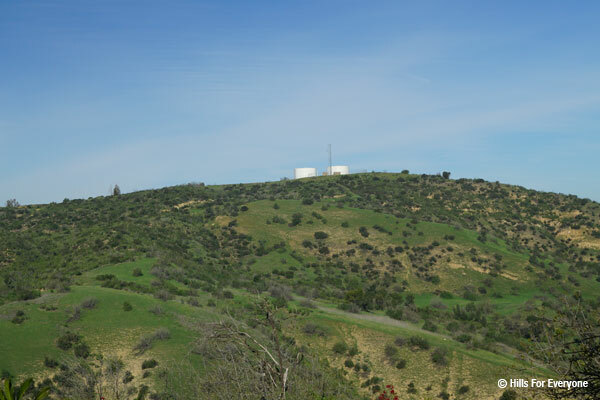 Description of the Issues: Concerns include lack of compliance with city and state land use and zoning law, risk of wildfire, traffic impacts, biological impacts, loss of trails, excessive water use, proximity to an earthquake fault, impacts to Chino Hills State Park, and inadequate project access. The FHBP Board of Directors voted to oppose the project and signed on as a co-petitioner to the lawsuit in July 2014. FHBP has written substantive comments and testified at numerous public hearings on the project. The State of Idaho appealed the case to the Fourth District Court of Appeal in January 2016, they lost in October 2017. Then, they appealed to the California Supreme Court in November 2017 and the petition for review was denied in January 2018. The Superior Court, Judge Claster, will require the City of Brea to overturn the project approvals and Environmental Impact Report in the coming months. A California Environmental Quality Act lawsuit was filed by Hills For Everyone with Friends of Harbors, Beaches and Parks, California Native Plant Society, and Sierra Club as co-petitioners in July 2014. The project has gone through numerous iterations since 1999 and was grandfathered in under old zoning and General Plan rules which applied “flat land” zoning to the hillsides. Next Decision: There are no upcoming decisions at this time. The City of Brea voted in 4-1 in July 2014 to approve the project, including supportive votes from: Mayor Brett Murdock, Mayor Pro Tem Christine Marick, Councilmembers Roy Moore and Ron Garcia. Only Councilmember Marty Simonoff voted to deny the project. The City of Brea voted 5-0 to rescind all project approvals (as ordered by the court) on July 17, 2018.